It's been 3months after Corning released the vibrant Gorilla Glass. 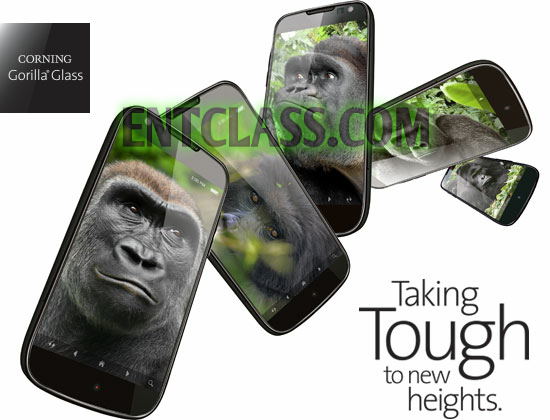 Now the news is that, Corning has announced it new Gorilla Glass 5 which was said to have addition protection from breaking. 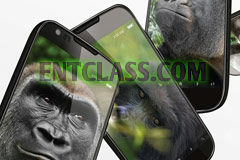 Corning also came out in boldness to say that Gorilla Glass 5 will survive 80% of time when it falls face down from about 1.6 meters on a bad and rough floor. 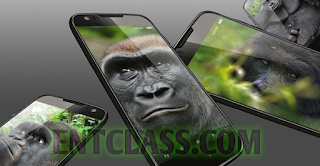 According to source, Corning Gorilla Glass 5 will be officially available before the end of this year 2016.